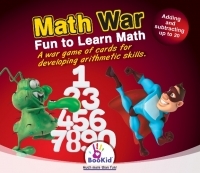 Fun educational card game for 2 to 6 players from the age of 5. The goal is to get the most points, calculate them and win! The points are written on each card. Each player in his turn rolls the dice and follows the dice instructions written inside the box. 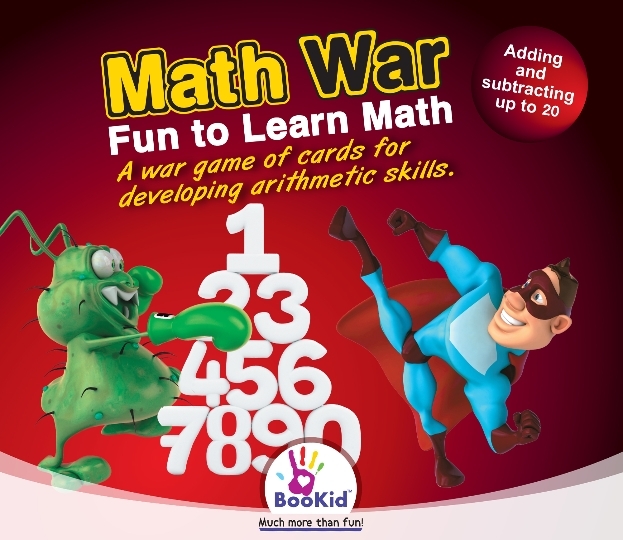 This game improves memory and teaches strategies for calculating odds and quantitative assessment.You can vary the level of difficulty of the game based on the arithmetic skills of the players. Card Size: 6.7 x 9 cm. 2.6 x 3.5 inches. Box Size: 17 x 15 x 4 cm. 6.7 x 5.9 x 1.6 inches. #900 - Who is the biggest? Fun educational card game for 2 to 4 players from the age of 5. The competition between the players, the interesting gameplay and beautiful cards allow the child to maximum fun. The goal is to win the biggest amount of cards by adding and subtracting up to 20! 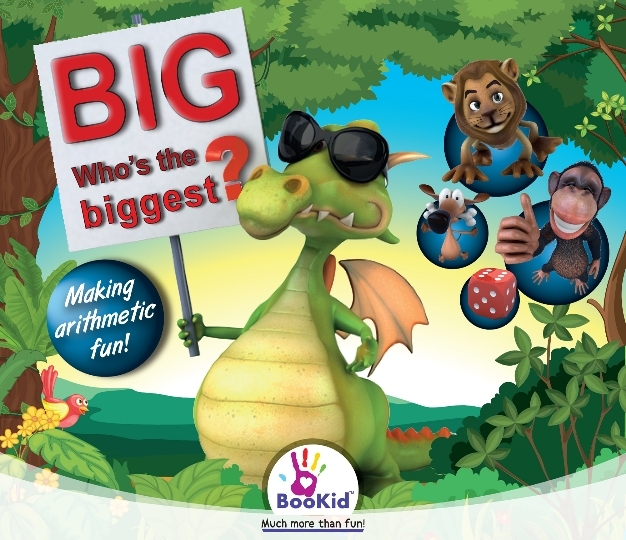 While playing, the player develops and practices arithmetic skills. You can vary the level of difficulty of the game based on the arithmetic skills of the players.